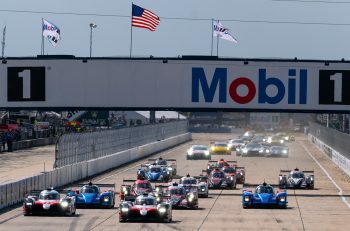 Fernando Alonso has successfully completed his first test in the United Autosports’ Ligier JS P217 ahead of his debut at the Rolex 24 At Daytona in January. The McLaren driver tested the Ligier at Motorland Aragon in Spain alongside his team mate for Daytona, Phil Hanson. Also present and testing for 2018 was Filipe Albuquerque, who was on hand to answer Fernando’s questions, ahead of his first run in an LMP2 car. Alonso arrived at Aragon directly from his LMP1 test in Bahrain on Monday evening and completed a seat fitting before his first laps in the Ligier JS P217 on Tuesday morning. Over the course of the test, he covered 483km (98 laps), focussing first on getting familiar with the car. 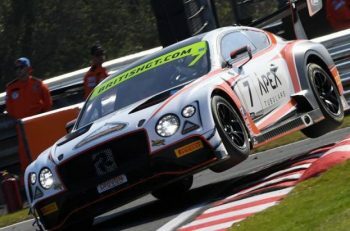 He quickly got up to speed and began to work through various set-up changes and downforce configurations along with completing a planned programme of low-fuel, new tyre runs and full-tank race stints. 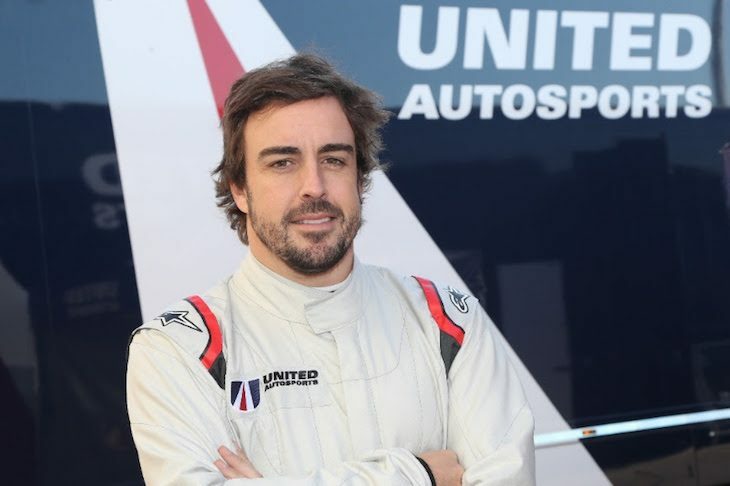 He completed his first test under the watchful eye of United Autosports Team Owner and Chairman, Zak Brown. He will race the Ligier JS P217 at Daytona with Phil Hanson and McLaren test and reserve driver, Lando Norris. Fernando is now making his way to Abu Dhabi for the final Formula One World Championship race of the season. His next outing in the Ligier JS P217 will be at the official ROAR before the 24 test at Daytona on 5-7 January.